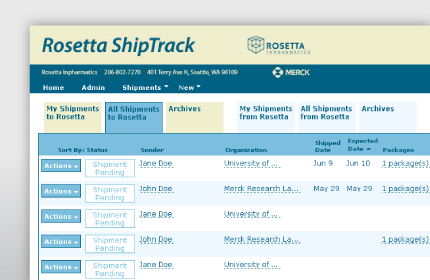 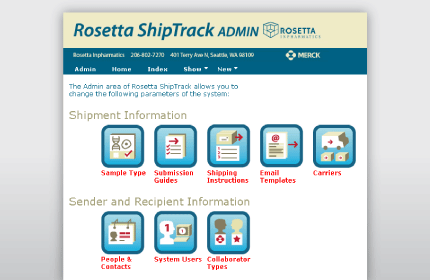 Rosetta Inpharmatics (of Merck & Co., Inc.,) has dozens of incoming and outgoing shipments of temperature-controlled biological samples. 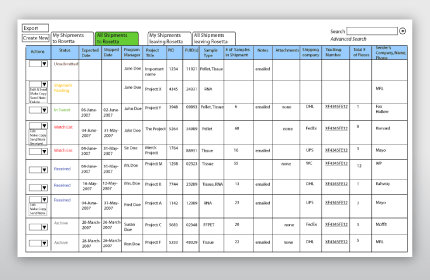 Tracking these and ensuring that they aren't delayed is essential to the business. 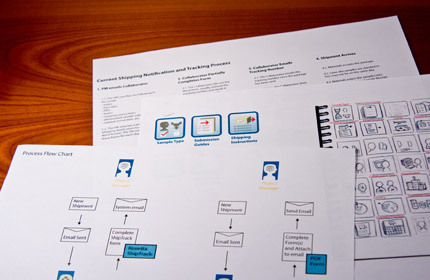 Pixel Theory followed a user-centered design methodology to design, test, and create a database and web-based application. 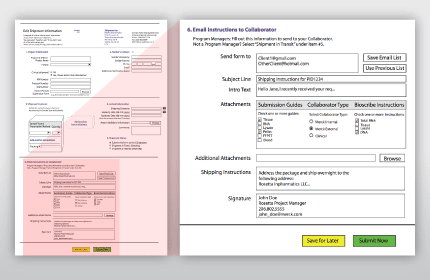 Rapid prototyping, HTML wireframes, and usability testing ensured that this product was built to match the users' expectations.